- มีความรู้ในการจัดทำ Master schedule, Manpower histogram, Project S-Curve, Mat.&Shop Dwg submission schedule. 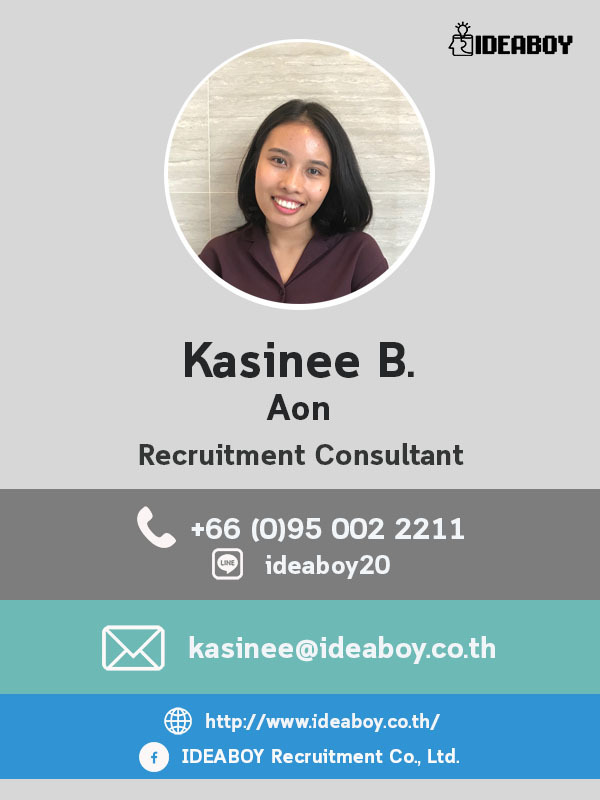 2014 - 2019 © IDEABOY Recruitment Co.,Ltd. ALL Rights Reserved.